Munich was possibly a little more subdued than usual. This wasn’t just because the show coincided with a national holiday in Germany, and the subdued nature wasn’t necessarily reflected in the number of exhibitors or attendees. Munich, however, has long been the jumping off point for the wild extremes of audio; whether it’s a million-dollar amplifier that looks like a missile warhead, a turntable that weighed as much as a small house and needed a ladder to reach the platter, or a horn loudspeaker made from cardboard, those wild and wacky moments that (for good or ill) help define Munich were not as present this year. Well, almost… Ascendo takes the crown for the craziest product of the show, with only the slightest nod to Back To The Future. In part, this lack of wildness is a good thing. 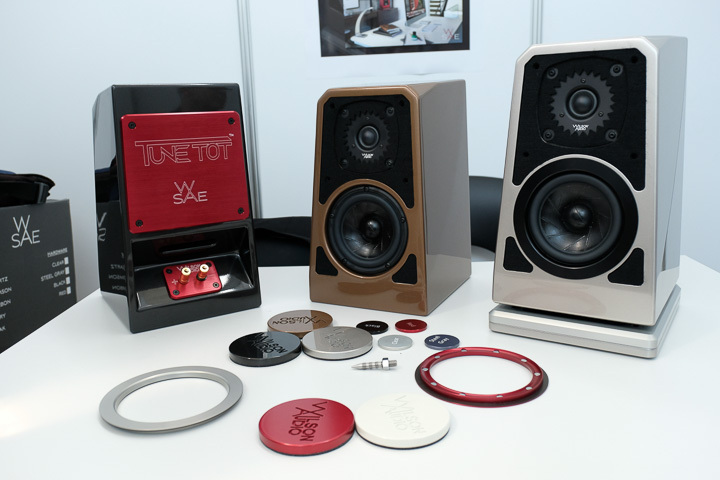 With an increasing number of audio companies turning their back on CES, exhibitors at Munich have collectively stepped up their games. The exhibitors were (in the main) more professional, readier to field questions and inquiries from trade and showgoer alike and had the kind of support infrastructure (of brochures, press releases, and online support). It also means we can get back to talking about sensible products with price tags that don’t end with a stream of zeros. Hopefully. Munich High End 2018 might just be the year where the theme is no theme, but there did seem to be some trends to be teased out, all the same. Alongside the big hitters, this was the year where the real-world began to strike back even in the high-end brands. 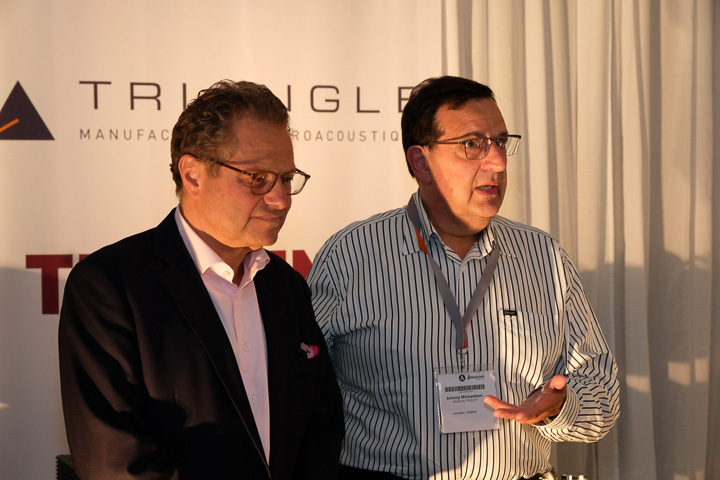 It’s perhaps no coincidence that both Magico and Wilson had their most affordable designs to date (the A3 and the new Tune Tot) at the show, and Sonus faber’s new line of loudspeakers managed to combine attainability and style, while bringing production back to Italy. Even super high-end European brand Tidal launched a line of more affordable loudspeakers in the parallel (or maybe diffusion) brand Vimberg. And the trend for making high-performance integrated amplifiers or whole ‘one-box solutions’ continues unabated. Of course, with hundreds of exhibitors and thousands of products on show, it’s possible to tease out any theme you like, and perhaps this is wishful thinking on my part, but this year’s High End did seem a little more directed toward the affordable and attainable, instead of the aspirational and the astronomical. Frankly, we need more of that if we are ever going to mint new music lovers interested in good sound.